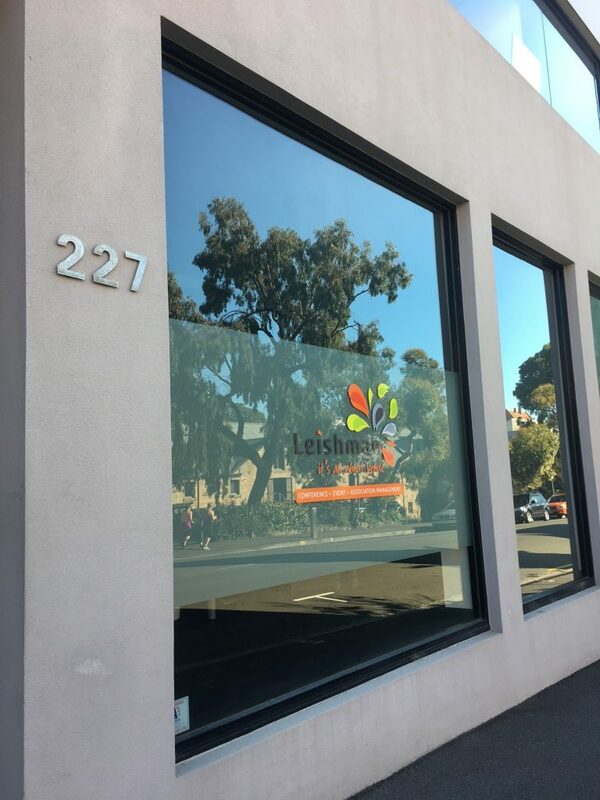 LEISHMAN ASSOCIATES ARE NOW HIRING! 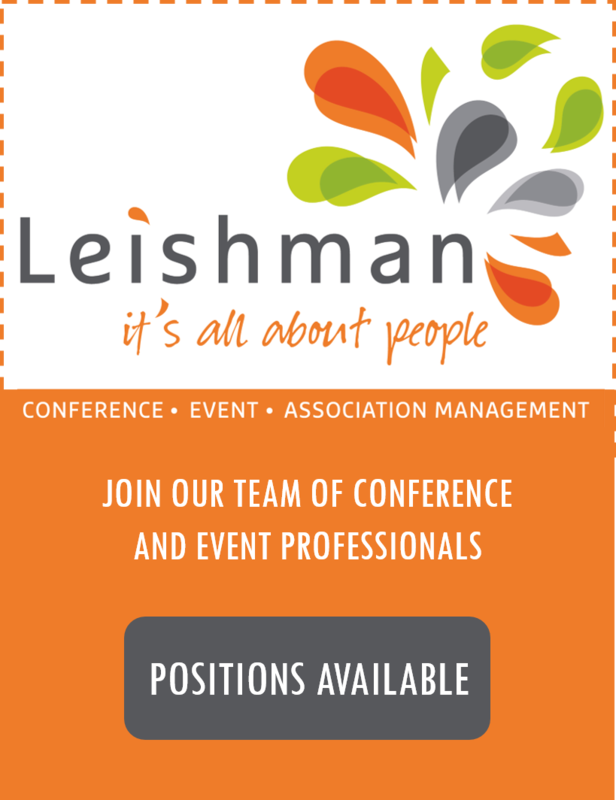 Do you want to be a part of the dynamic and vibrant conference management industry? 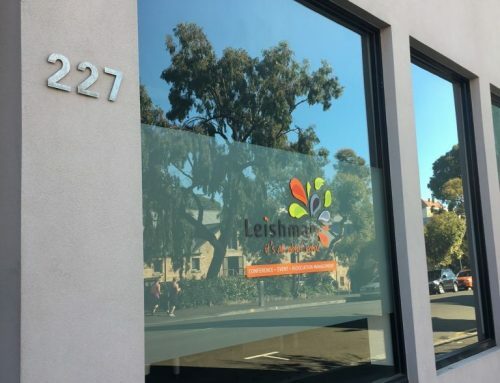 Leishman Associates are currently looking for a Conference Manager and a Conference Co-Ordinator to join our team in one of Australia’s leading Conference Management companies. For a full position description, click here.